Even before you start learning Irish Gaelic, you’ll discover that the language has three main dialects. This shouldn’t scare you in any way sinnce picking up the finer technical points of dialect differences is not something you should worry yourself with right now. 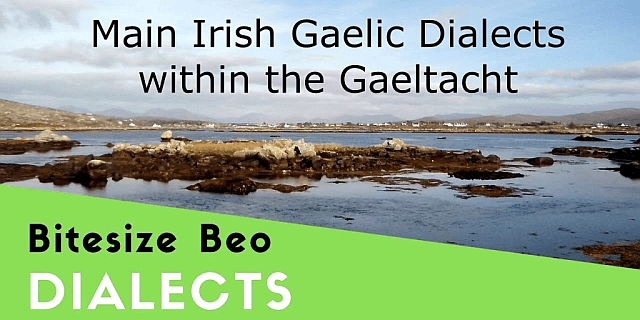 If you want to learn Irish Gaelic, you don’t have to choose a dialect because every Irish speaker will understand you, regardless of their and your dialect. 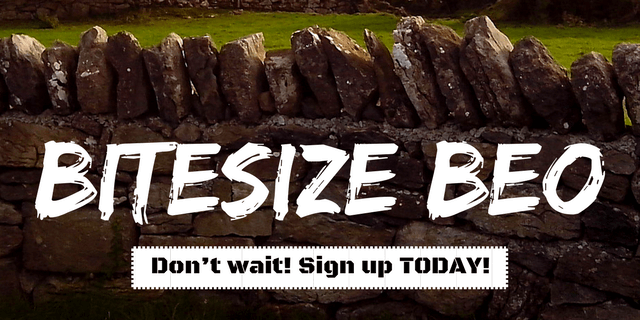 And if you still have questions about the Bitesize Lessons and the Irish language, you should know we stick to the standardized Irish language where possible (called “An Caighdeán Oifigiúil” – “The Official Standard”). But you probably want to know more about the dialects and the Gaeltacht (since you’re still reading this article, right?) so we integrated them in our Bitesize Beo event that took place a few weeks ago.